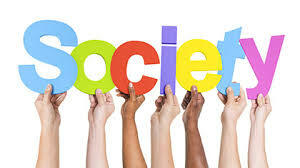 The Society was registered on April 25, 2007 as a charitable society under the Travancore Cochin Literary Scientific and Charitable Societies Registration Act 1955 with a basic objective to integrate Tissue Engineering and Regenerative Medicine to enhance the health care system and to bring the interdisciplinary scientists together for improving the related R&D in India. Dr. Chandra P Sharma attended the Executive Council meeting of Tissue Engineering and Regenerative Medicine International Society (TERMIS) at the Regenerate 2006, in the World Congress on Tissue Engineering and Regenerative Medicine in Pittsburg on April 26, 2006. Dr. Sharma was encouraged to initiate the Society in India. He communicated with many scientists and based on the favorable responses received, the Society for Tissue Engineering & Regenerative Medicine (India) was constituted. First meeting of the Society was organised at IIT Madras on December 13, 2007 with an inaugural address of Prof. DF Williams, Editor-in-Chief, Biomaterials. Being the member of the executive council of TERMIS-AP (Asia Pacific), Dr. Chandra P Sharma attended the Executive Council meeting of TERMIS at the Regenerate 2006, the World Congress on Tissue Engineering and Regenerative Medicine in Pittsburg on April 24, 2006. Dr. Sharma was given the mandate to start the STERMI as per the letter attached as an appendix 1. He communicated with many scientists in India . Based on the favorable response received the Memorandum of Association and the Rules & Regulations were developed, and a fourteen member committee was organized by Dr. Chandra P. Sharma at BMT Wing of SCTIMST. The emerging technology of tissue engineering, where a living assembly based on the patients own cells and a delivery scaffold is used to specifically repair diseased or damaged tissue, is the key area for progress in modern health care. 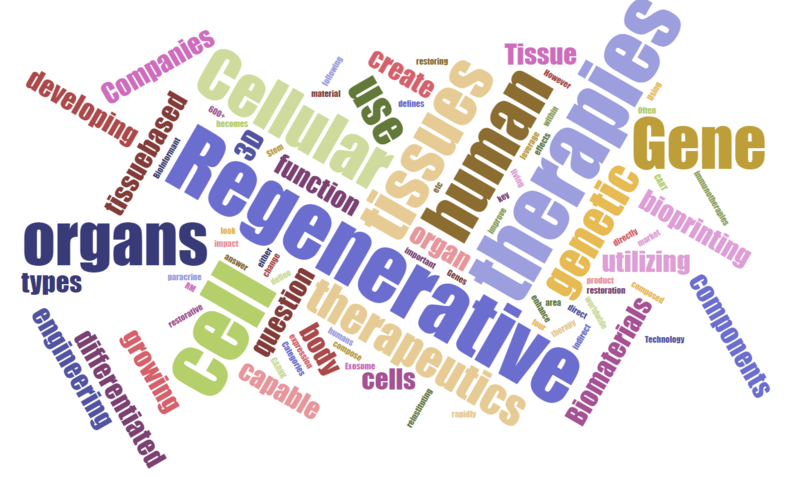 Regenerative medicine is likely to involve the implantation of new tissue and or promote regeneration of normal parenchyma in patients with damaged or diseased organs. Regenerative medicine will result in extended healthy life span, with reduction of morbidity and mortality. With a rapid advancement of material sciences, nanotechnology, molecular and cell biology including stem cell research, it is possible to evolve new strategies in tissue engineering and regenerative medicine. However, the success of this challenging new field of medicine depends on development of a strong interdisciplinary and collaborative platform. In near future it may be possible to repair or replace the damaged tissue in any organ system by appropriate tissue engineering scaffolds containing intelligent system of release of different growth factors in sequential fashion to create an organ specific microenvironment resulting in recruitment and differentiation of stem cells. Aging damages every part of our body, including our stem cells! Until we can address the root cause of age-related degeneration, we must learn how to regenerate every part of the human organ systems including brain. We must also become capable of reliably preventing and defeating cancer in all its forms. The fundamental and applied research in this multidisciplinary field is still in its incipient stages in India . The objective of this Society will be, not only to cultivate an atmosphere nationwide for the growth of basic and technological oriented research in tissue engineering and regenerative medicine but also to bring the professionals from various faculties together to improve the quality of their approach in future research. This will be done by communicating to all members, by developing a Society's Newsletter and also by arranging workshop with laboratory demonstrations, where learning and exchange of relevant concepts can be stimulated every year. The members will be encouraged to join and participate in the activities of the Tissue Engineering and Regenerative Medicine International Society (TERMIS). Society publishes an international journal Trends in Biomaterials & Artificial Organs along with the Society for Biomaterials & Artificial Organs and edited by Dr. H. K. Varma and Dr. Chanrda P. Sharma, and proceedings of the national conferences. The journal is indexed by National Informatics Centre, New Delhi and recognised by UGC, New Delhi. Indian Scientists are often publishing their work in reputed international journals such as Tissue Engineering, Journal of Tissue Engineering and Regenerative Medicine, Journal of Biomedical Material Research; Biomaterials; Artificial Organs; Nature; Journal of Biomaterials Applications; Biomaterial-Living System Interactions; Biomaterials, Artificial Cells & Immobilization Biotechnology; Journal of Microencapsulation; Journal of Applied Polymer Science; Journal of Material Science - Materials in Medicine; Journal of Material Science - Letters; Journal of Biomaterial Science - Polymer Edition; Clinical Materials (presently incorporated with Biomaterials); Journal of Colloid & Interface Science; STP Pharma Sciences; etc. Total members of the Society are 200+ including Life Members (Foreign and India), and Organizational members.